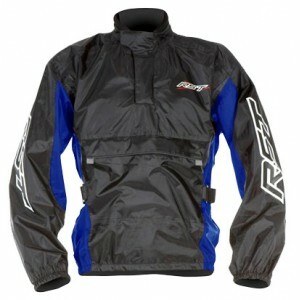 A lightweight waterproof over jacket, perfect for staying warm & dry. 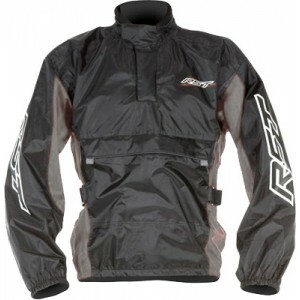 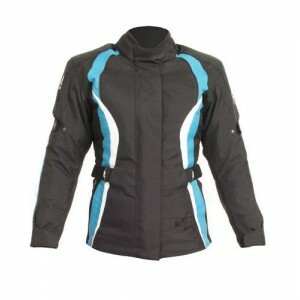 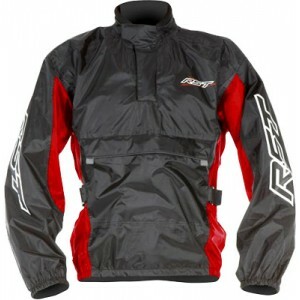 - 100% wat..
A lightweight waterproof over jacket, perfect for staying warm & dry. 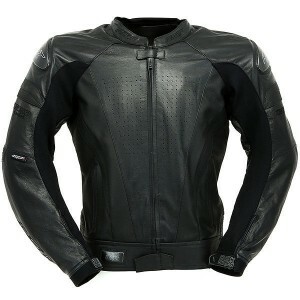 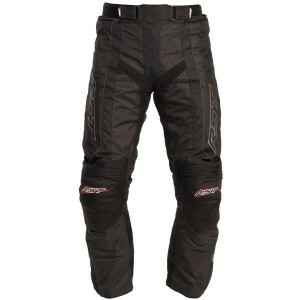 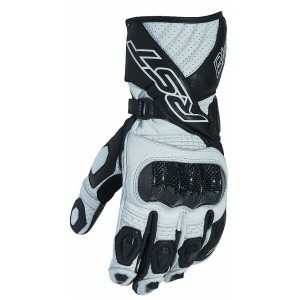 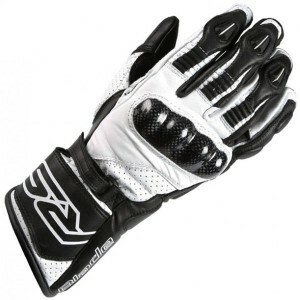 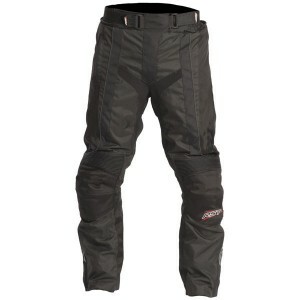 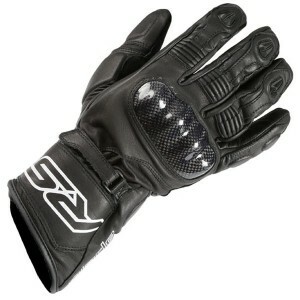 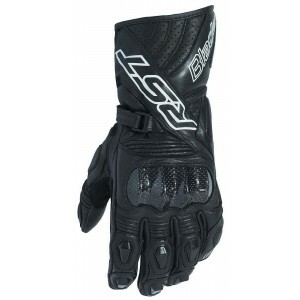 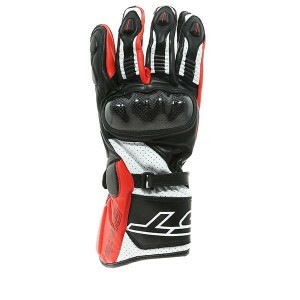 ..
END OF SEASON LIMITED TIME SALE As the South Wests RST stockist we are able to supply any i..
As the South West's RST stockist we are able to supply any item from the RST range and if ..
As the South West’s RST stockist we are able to supply any item from the RST range and if you cant s..
END OF SEASON LIMITED TIME SALE As the South Wests RST stockist we are able to supply any item fr..
END OF SEASON LIMITED TIME SALE As the South West's RST stockist we are able to supply any item f..